Son of Thomas Watson Randall and Rutha Ella Farmer Randall, Henry Beaman Randall was born January 5, 1891 in Franklin County, Georgia. Muriel Willene “Willie” Maret (born December 19, 1891) was the daughter of Joseph William Maret & Adela R. Walters. 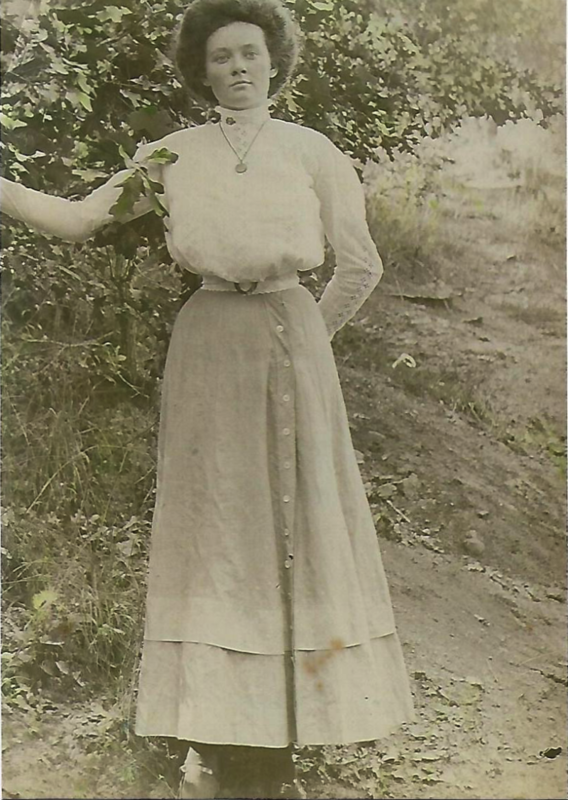 Muriel “Willie” Maret-Randall (later known to her grandchildren & great grandchildren as “Mama Randall”. However, the name “Walter” then became a “family name” when Walter Baxter "Dub" Randall named his first son Walter Clarke Randall… who then named his second son Walter Mark Randall. 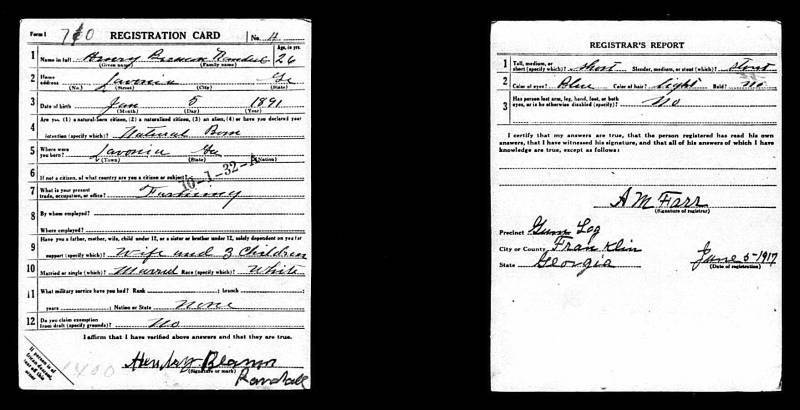 World War I Selective Service (draft) “Registration Card” for Henry Beaman Randall. Under the Selective Service Act, registration boards were re-structured as “local boards”. The “10-1-32-A” stamp simply means that the Provost Marshal General had designated that Franklin County “local board” as “10-1-32” with the “-A” indicating when the registration took place. Those with “-A” took place on June 5, 1917. Those with “-B” took place on August, 24, 1918. And those with “-C” took place on Sept. 12, 1918. Source Citation: Registration State: Georgia; Registration County: Franklin; Roll: 1557066. Shortly after June 5, 1917 (when he registered for Selective Service in GA), Henry Beaman Randall moved his family to Saint Michael and Saint Phillip, Charleston, South Carolina, where he worked as a Security Guard at a Utility Terminal. 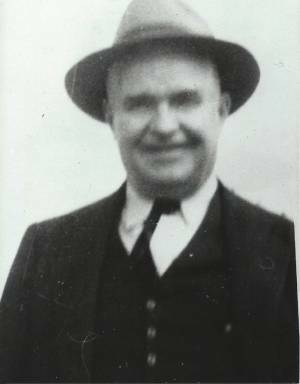 Henry Beaman Randall - Wearing his Security Guard uniform (He worked as a security guard at a utility terminal during during World War I in Charleston, South Carolina). Note: The census indicated that the house was “Rented”. Source: “U.S. 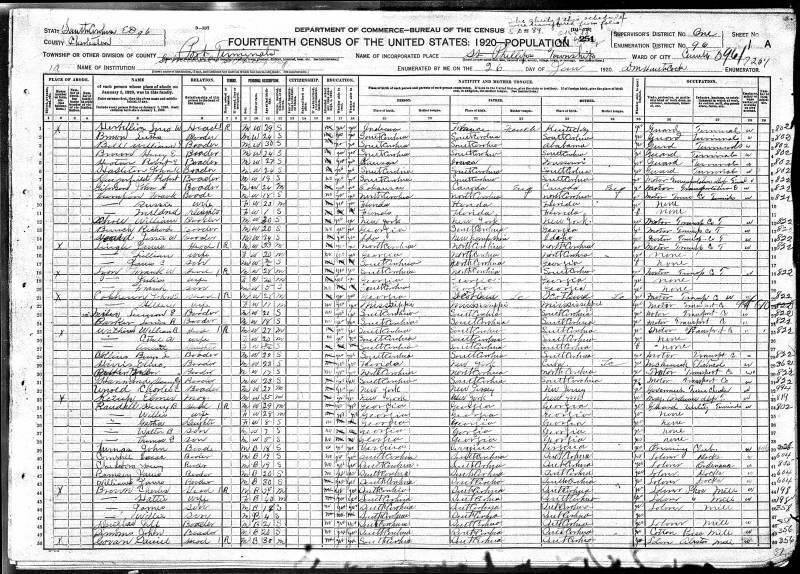 Census” Year: 1920; Census Place: Saint Michael and Saint Phillip, Charleston, South Carolina; Roll: T625_1688; Page: 1A; Enumeration District: 96; Image: 1125. 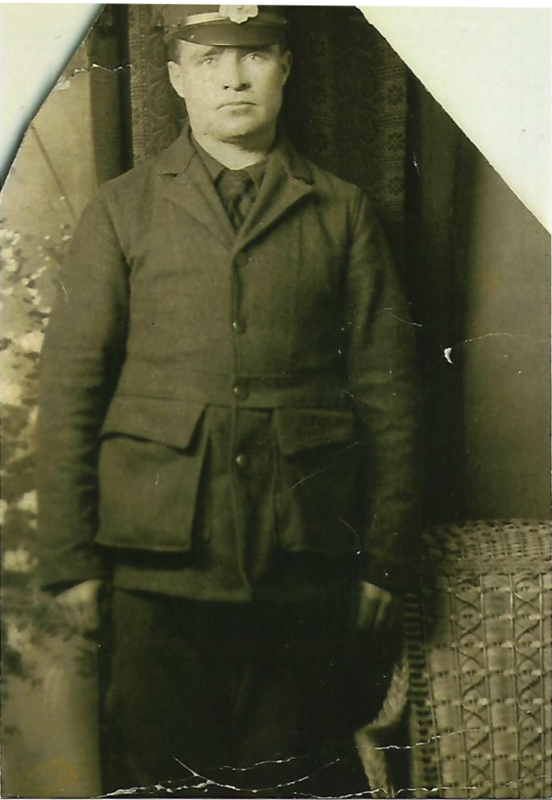 Henry Beaman Randall (age 37) - 1928. 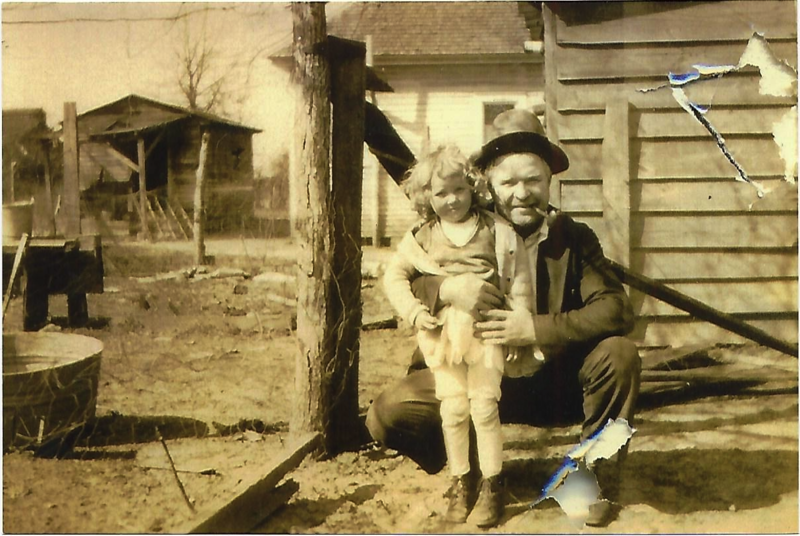 Henry Beaman Randall with his daughter, Eloise M. Randall. Circa 1930. 1930 U.S. Census. H.B. Randall's family begins on line 65. 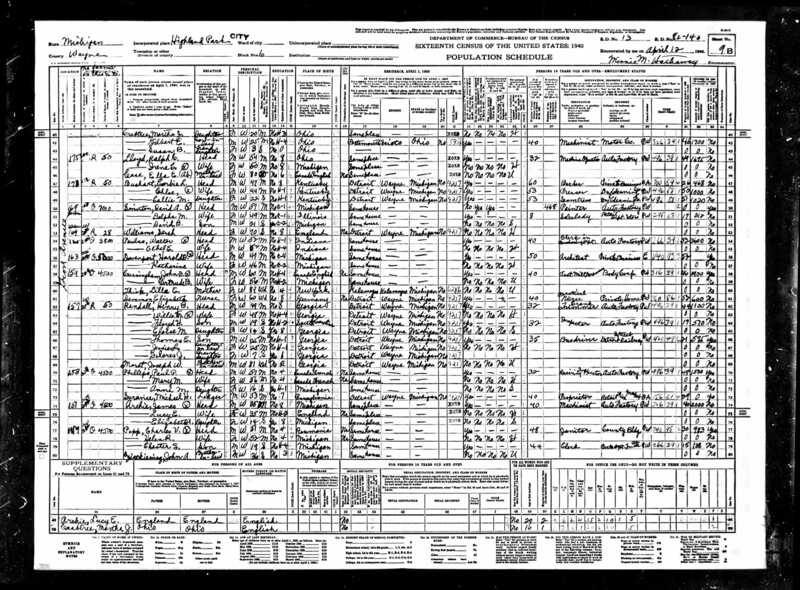 Source: “United States Census”, Year: 1930; Census Place: Lavonia, Franklin, Georgia; Roll: 357; Page: 12B; Enumeration District: 0001; Image: 252.0; FHL microfilm: 2340092. By 1940 (according to the 1940 U.S. Census), Henry Beaman Randall had moved his family back to Highland Park, Michigan (a suburb of Detroit). 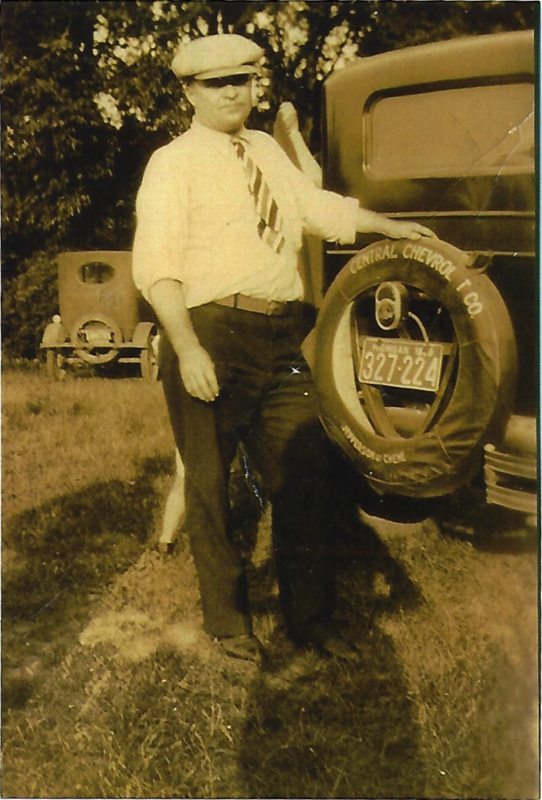 His grandson, Walter Clarke Randall, recalled having taken a few trips with his Uncle Byron Hudson Clarke (who drove), to visit his grandparents in Michigan. The distance was approximately 725 miles, and would take approx. 11 hours of driving non-stop (of course they made some short stops along the way, so it was likely closer to a 12 hour trip.). On at lease one instance, he remembers his Aunt Lucy Elizabeth Clarke, traveling with them. 1940 U.S. Census. H.B. 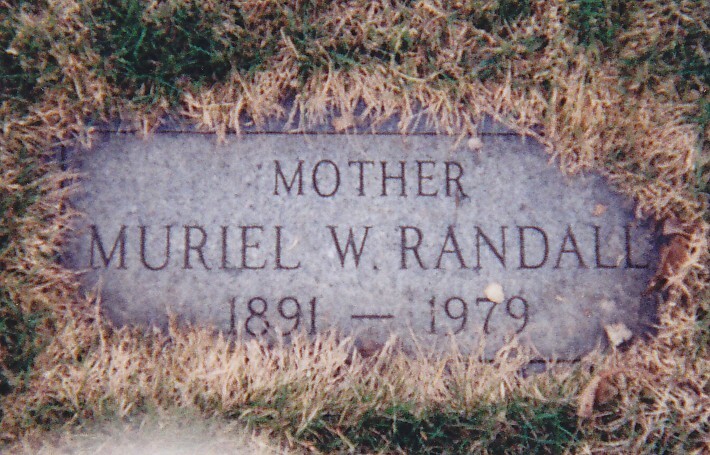 Randall's family begins on line 62. Note: Joseph W. Maret's marital status is listed as “Widower”. 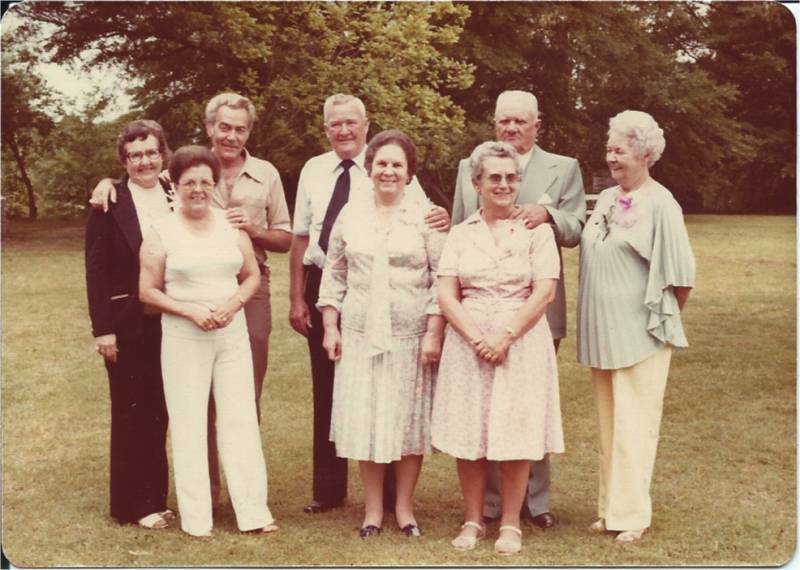 The children of Henry Beaman Randall - Left to right (with wives in front row): Eloise M. Randall-Rottman, Harmon Floyd Randall and his wife Daisy Mae Palmer-Randall, Thomas Edwin Randall and his wife Jessie L., W.B. “Dub” Randall and his wife V.O. Brown-Randall, and Agatha “Gatha” Muriel Randall. Circa 1975. By 1940 (according to the 1940 U.S. Census), Henry Beaman Randall had moved his family (along with his 81 year old Father-in-law, Joseph W. Maret), to Wayne, MI (near Detroit, MI). Noticing that his son-in-law had been born in Michigan, we can speculate that his parents still lived in the Detroit area. The Randall family rented a house at: 157 Grove Avenue, Highland Park, Wayne, Michigan. Noted in the census, the highest level of education Henry Beaman Randall had achieved was to complete the 8th Grade. 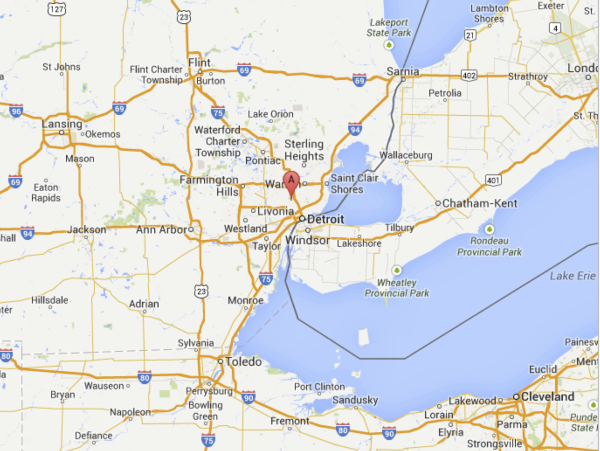 Perhaps the move to the Detroit area was in search of better career opportunities. By age 49, he was working in the Automobile Industry (Ford Motor Co.) as a Crank Trimmer. He was joined by his son, Floyd H. Randall (age 19), who went to work in the Automobile Industry as an “Inspector”. 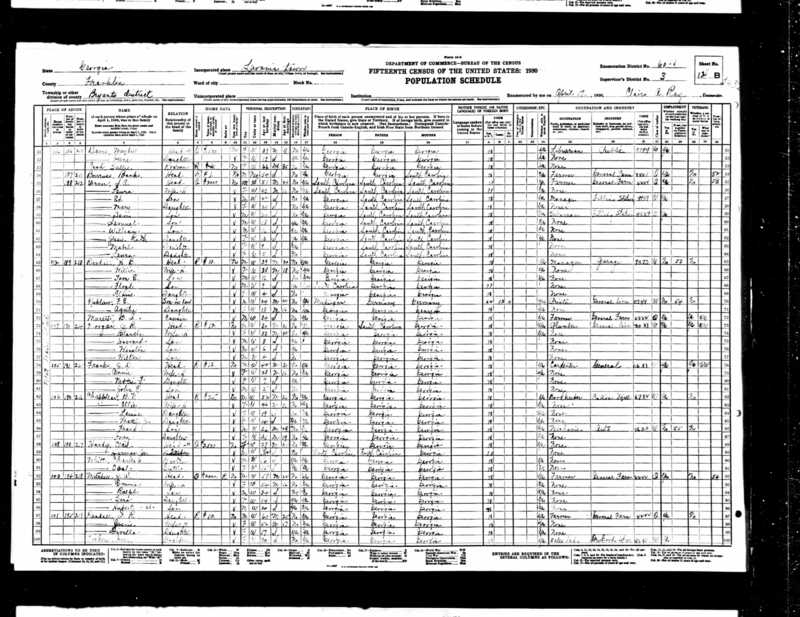 Walter Baxter "Dub" Randall does not appear on Henry B. Randall's census because he “didn't like Detroit” and was living with his grandmother - in Georgia. 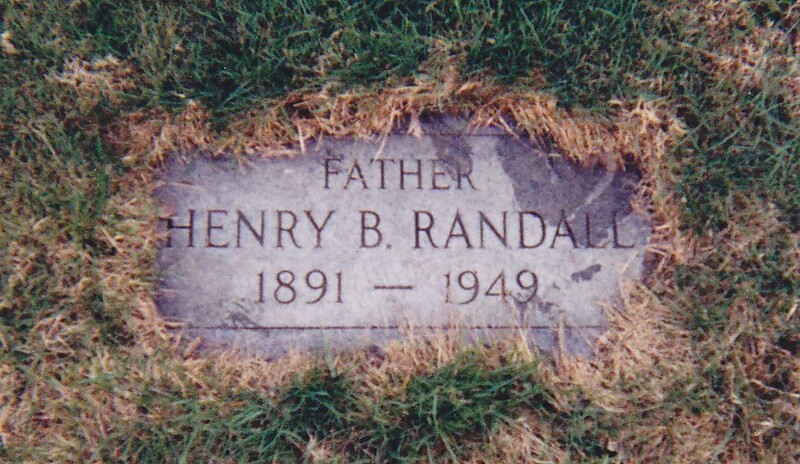 Grave stone for Henry Beaman Randall (January 5, 1891 - December 21, 1949). Grave stone for Muriel Willene “Willie” Maret Randall (December 19, 1891 - October 22, 1979).